Swedish prison denies Fredrik Neij, or Tiamo, access to his original Nintendo. 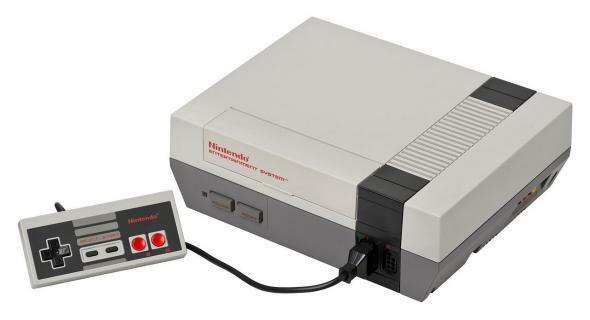 Pirate Bay co-founder Fredrik Neij just wants to play some classic 8-bit Nintendo while he serves time in Swedish prison for involvement with the file-sharing site. But the Swedish Prison and Probation Service isn’t allowing it. Harsh. The service told Expressen, as translated by TorrentFreak, “The console is sealed in such a way that it cannot be opened without the machine being destroyed.” Basically if anything were hidden in the case, the guards wouldn’t be able to find it without defeating the purpose of bringing the device into the slammer in the first place. Neij responded, “That the institution lacks a screwdriver which costs 100 kroner ($11.59) cannot be considered reasonable.” Pull it together, Swedish prison guards. Skänninge Prison, where Neij is being kept, is in central Sweden and is known for experimenting with alternative incarceration and rehabilitation tactics. As Ars Technica notes, recent profiles of Skänninge indicate that it is humane and even comfortable. The institution is the largest prison in Sweden, housing 234 prisoners. The guards there are unarmed. No word on whether they are any good at Duck Hunt.